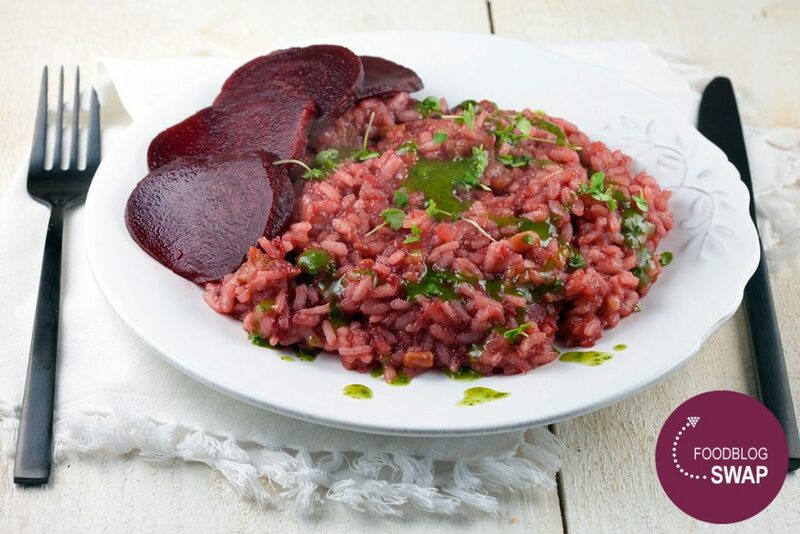 There are just so much flavors and vibrant colors in this beetroot risotto with streaky bacon! Ready in 45 minuten, recipe for 4 people. 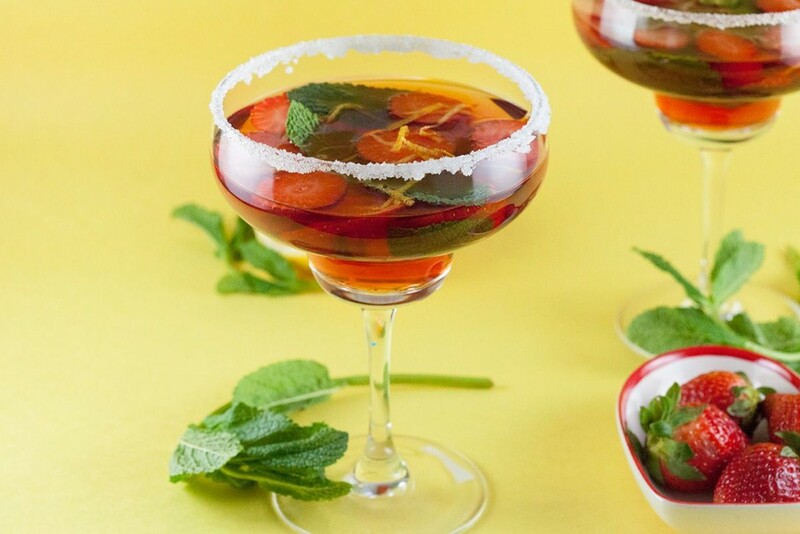 Hassle-free strawberry wine punch you can whip up in under 10 minutes. Best served chilled and best enjoyed in the summer. Recipe for two. 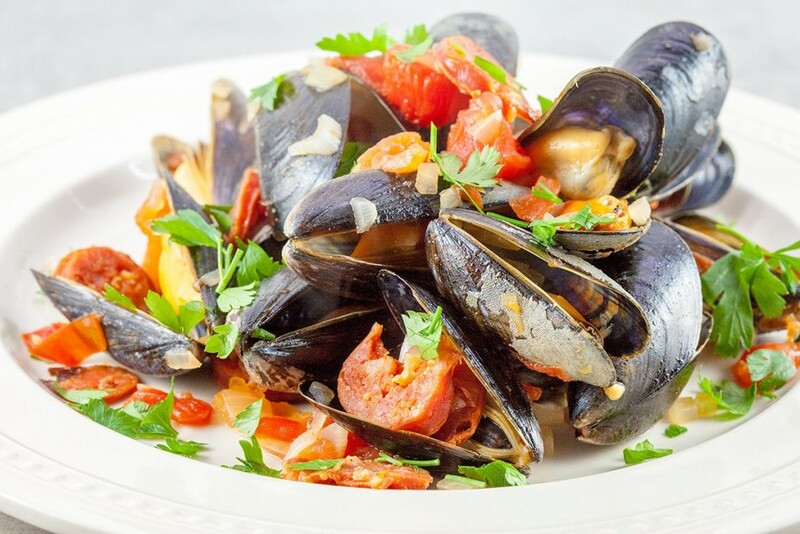 Beautiful Spanish mussels with chorizo sausage and white wine. 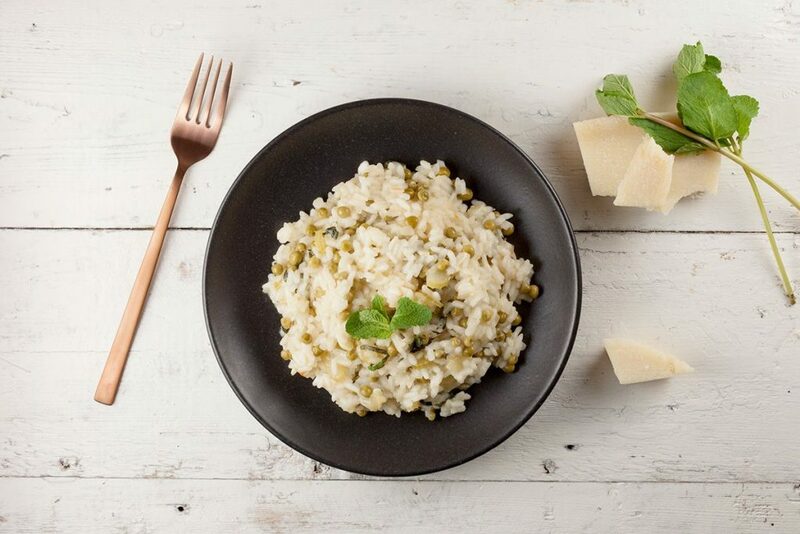 Easy, quick and super delicious. Recipe for two, ready in 20 minutes.